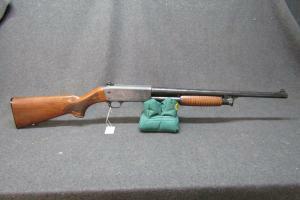 Thank you for your interest in our used firearms! 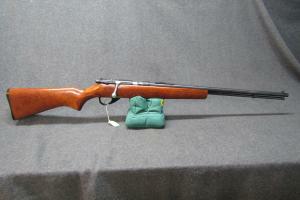 All prices reflect the specific firearm and its condition. If you are interested in a specific item, please contact for availability or stop by; because while we try to keep our inventory as current as possible, sometimes the update may not take effect immediately after an item sells. 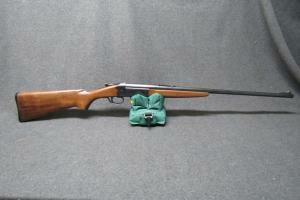 Marlin model 122 Auto Safe .22S/L/LR rifle. 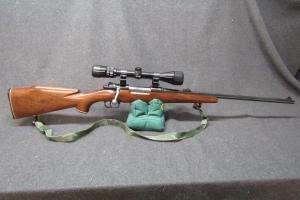 Savage 111 7mmRM rifle with a Bushnell 3-9x scope and a sling. 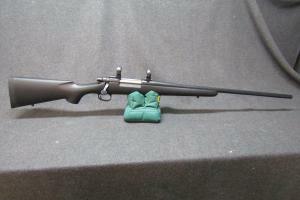 Savage A17 .17HMR semi-auto rifle with a 3-9x scope. 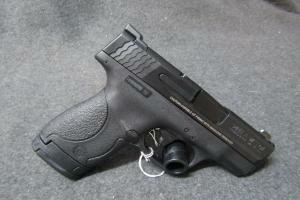 S&W M&P9c 9mm compact pistol with Crimson Trace laser grip and original box. 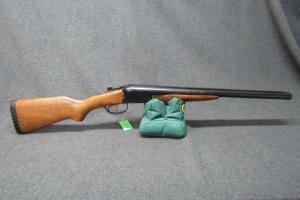 Winchester SXP 12GA pump shotgun with home defense and field barrel. 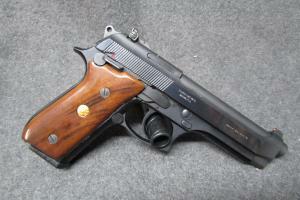 Beretta 3032 Tomcat .32ACP pistol. 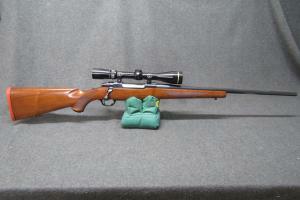 Marlin model 60 .22LR rifle. 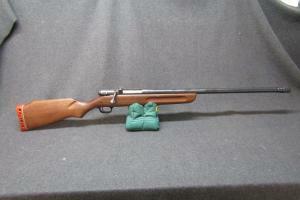 Remington The Scoremaster model 511 .22S/L/LR rifle. 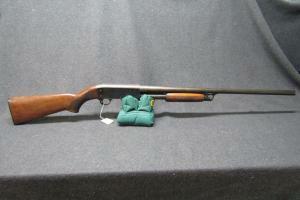 Winchester 1300 12ga Slug shotgun. 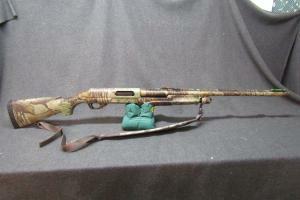 Benelli M2 12GA semi-auto shotgun with original box and accessories. 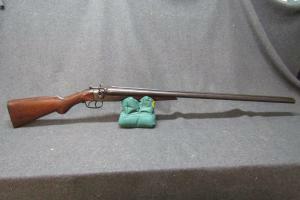 Cimarron 1878 12ga side-by-side double-hammer shotgun. 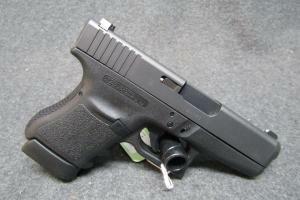 Glock 36 Gen3 .45ACP semi-auto pistol with guide rod laser and original box. 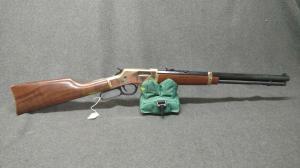 Henry H006M Big Boy .357MAG/.38SPL lever-action rifle. 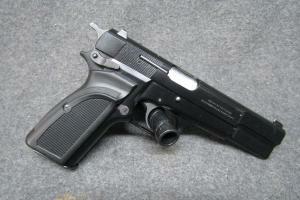 HK FNX-40 .40S&W semi-auto pistol with original case. 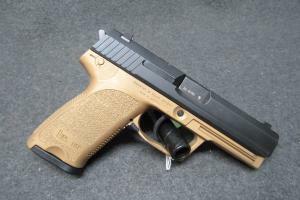 HK USP .40S&W semi-auto pistol with an aftermarket bronze finish on the frame. Includes the original case. 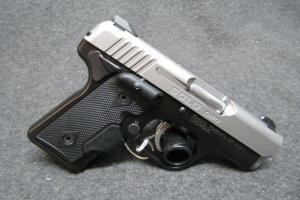 Kimber Solo Carry 9mm semi-auto pistol with laser grip. 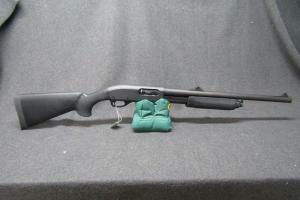 Mossberg 500 NRA 12ga PGO shotgun. 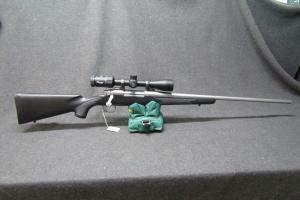 Remington 700 SPS stainless .30-06SPG rifle with a Sig Sauer 3-9x scope. 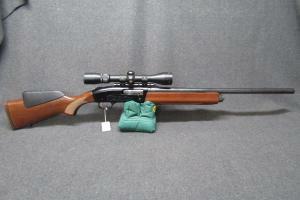 Ruger American stainless 7mm-08REM rifle with scope base/ring combo and original box. 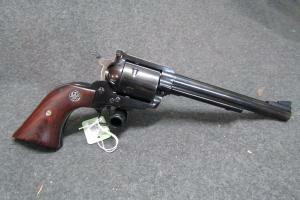 Ruger New Model Blackhawk .357MAG revolver. 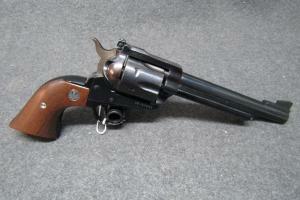 Ruger Super Blackhawk .44MAG revolver. 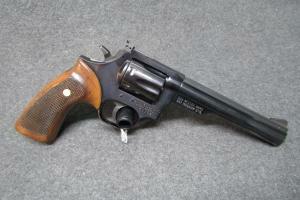 S&W Model 49 .38SPL revolver. 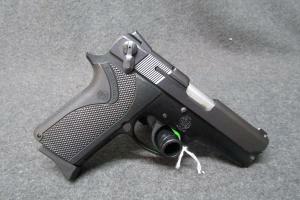 Sig Sauer P938-22 .22LR pistol with original box! 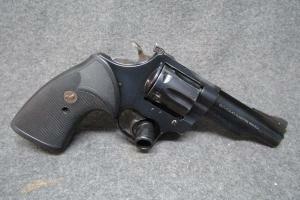 Smith & Wesson model 3914 9mm pistol with original box! 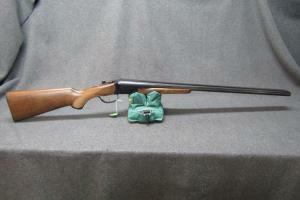 Stoeger Uplander 12GA side-by-side shotgun. 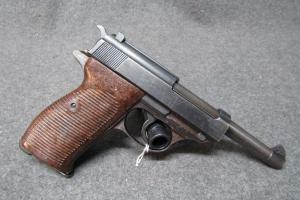 Browning Buck Mark .22LR pistol. 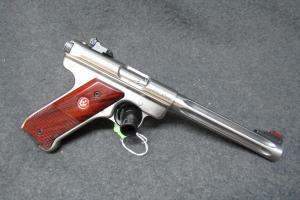 Ruger Mark II Target .22LR pistol. 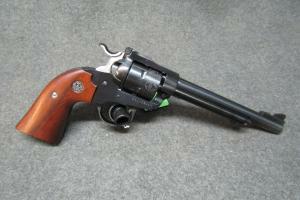 Ruger New Model Bisley Single-Six .22 revolver. 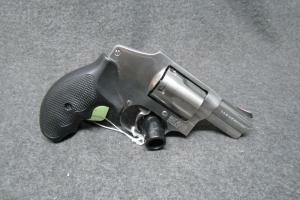 Smith & Wesson 625 JM .45ACP revolver. 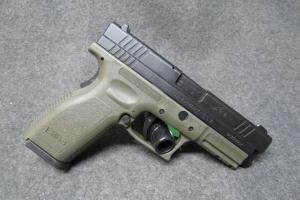 Springfield Armory XD-40 .40S&W OD green pistol. 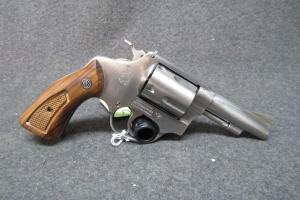 Dan Wesson Arms .357MAG revolver. 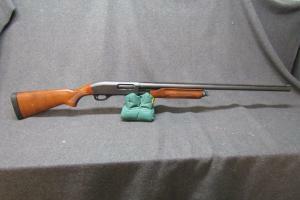 New Haven by Mossberg 600AST 12GA pump-action shotgun. 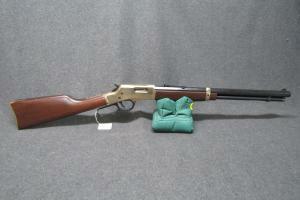 Henry Big Boy .44MAG/.44SPL lever-action rifle. 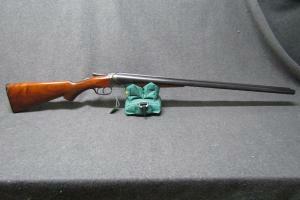 Henry H006 Big Boy .44MAG/.44SPL lever-action rifle with the original box. 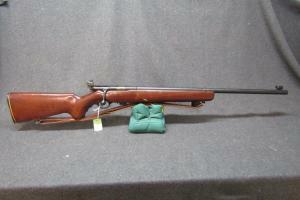 J.C. Higgins model 103.229 .22 rimfire tubular magazine bolt action rifle. 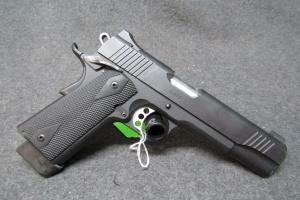 S&W SW1911 .45ACP semi-auto pistol. 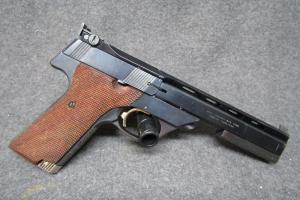 Browning Buck Mark Camper .22LR pistol. 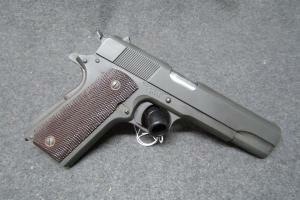 Colt Government Model, Series 80, 1911 .45ACP "100 years of service" handgun with original box. 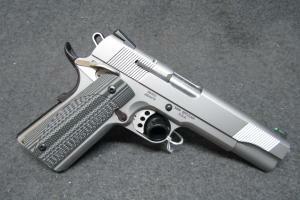 Kimber Custom II .45ACP pistol with 2 magazines and factory hard case. 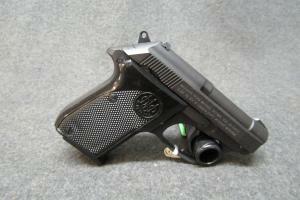 Ruger MK III Hunter .22LR pistol with original box. 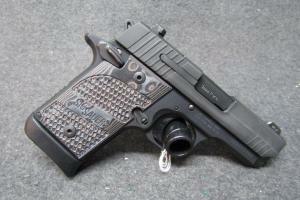 Sig Sauer P938 9mm XTM pistol with original box. 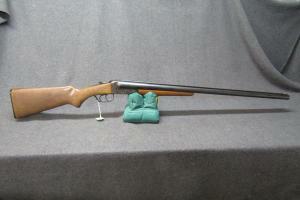 Stevens 311A 12GA side-by-side shotgun. 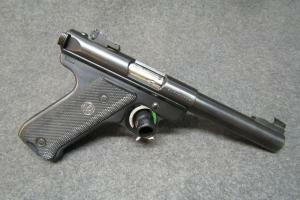 Ruger Mark III .22LR semi-auto pistol. 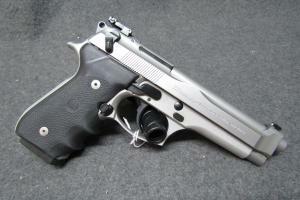 Beretta 92 Brigadier 9mm pistol with an extra magazine and a Plano hard case. 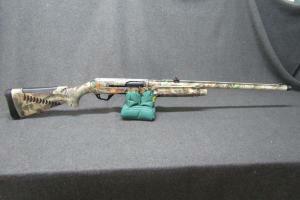 Mossberg 9200 12GA semi-auto slug shotgun with a Nikon scope. 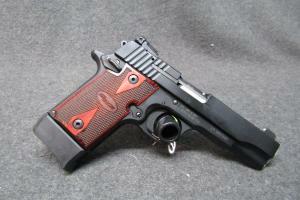 Auto-Ordnance 1911A1 .45ACP semi-auto pistol. 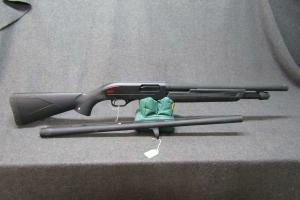 Benelli Super Black Eagle II 12GA 3.5" semi-auto shotgun. 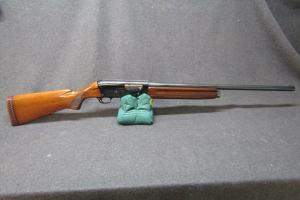 Ithaca Model 37 Featherlight 12GA pump-action slug shotgun. 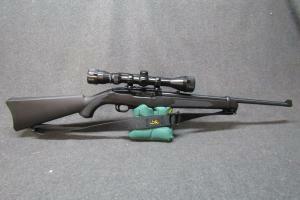 Ruger M77 .30-06SPG bolt-action rifle with a Leupold 3.5-10x scope. 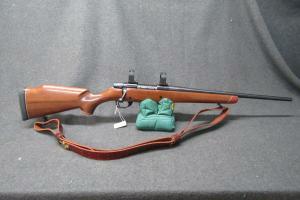 Savage model 219 .30-30WIN single-shot break-action rifle. 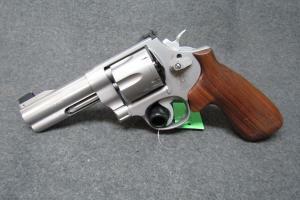 Smith & Wesson 640-1 .357MAG stainless revolver. 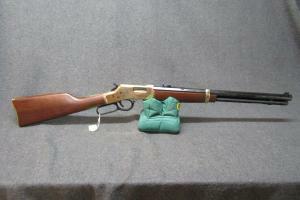 A.H. Fox Sterlingworth 12GA side-by-side shotgun with 28" barrels. 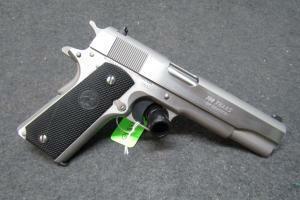 Browning Hi Power 9MM semi-auto pistol with 2 NJ compliant magazines. 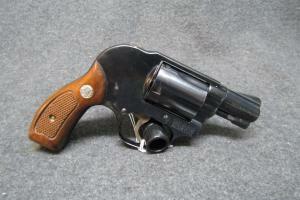 Colt Trooper MK III .357MAG blued revolver. 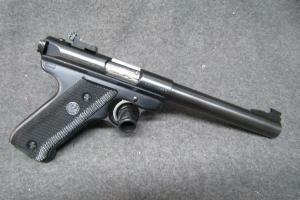 High Standard The Victor .22LR semi-auto pistol. 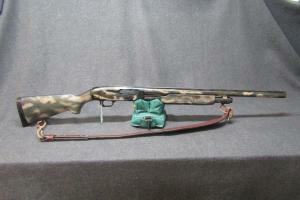 Ithaca 12GA side-by-side shotgun with 30" damascus steel barrels. 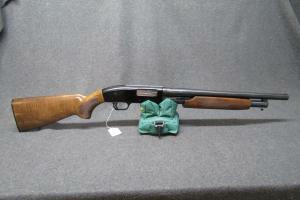 Ithaco model 37 12GA pump-action shotgun. 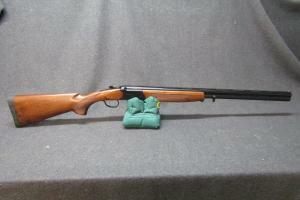 Marlin Model 60 .22LR semi-auto tubular magazine rifle with a 4x scope. 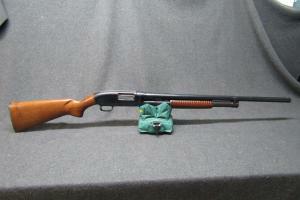 Remington 870 Express 12GA pump-action shotgun with a smooth bore slug barrel and Hogue stock and forend. 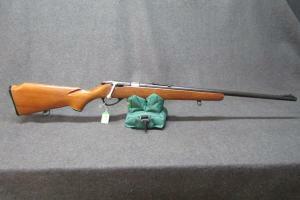 Ruger M77 Hawkeye .300WM bolt-action rifle with original box and scope rings. 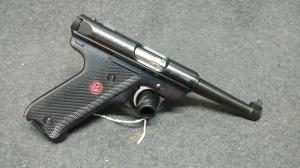 Ruger Mark II Target (Government Target long barrel model) .22LR semi-auto pistol with 2 magazines and original box. 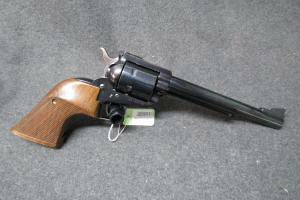 Ruger Super Blackhawk .44MAG single-action revolver. Includes original grips. 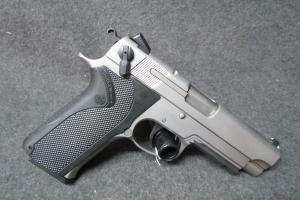 Taurus PT99 9MM semi-auto pistol. Includes black rubber grip plates. 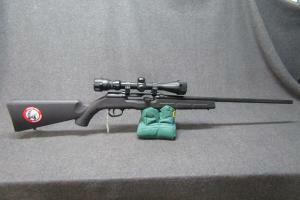 Weatherby Vanguard .308WIN bolt-action rifle. 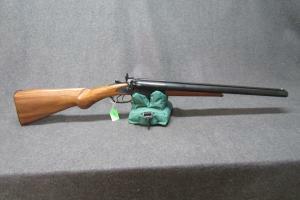 Winchester Model 12 12GA pump-action shotgun. 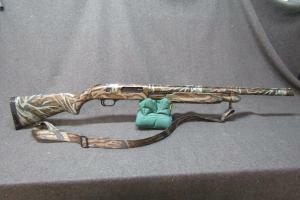 Benelli Nova 12GA Realtree camo pump-action shotgun. 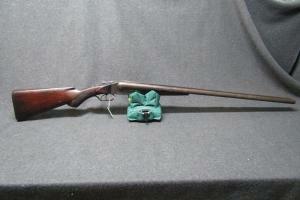 Harrington & Richardson 349 12GA bolt-action shotgun. 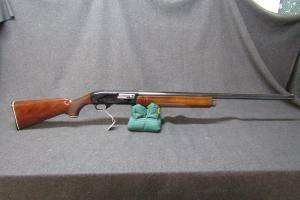 J. Stevens Model 235 12GA side-by-side hammer shotgun. Greener-style lock. 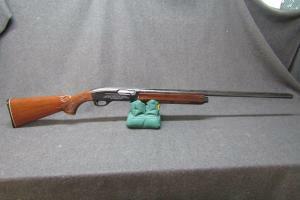 J.C. Higgins model 20 12GA pump-action shotgun. 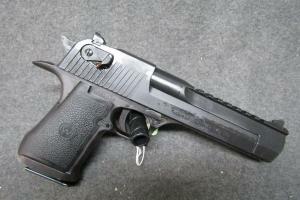 Magnum Research Desert Eagle .50AE semi-auto pistol with original box and additional .44MAG barrel. Very nice shape. 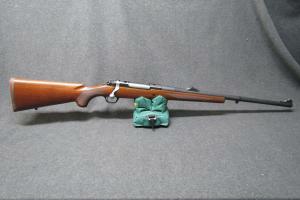 Mauser 1933 Standard-Modell "Banner" .30-06SPG bolt-action rifle with Swift 3-9X scope. 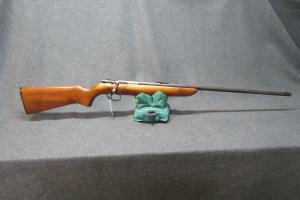 Mossberg 144LSA .22LR vintage bolt-action rifle. 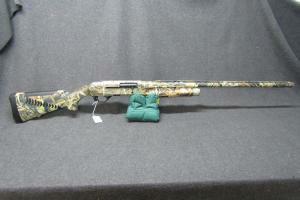 Mossberg 835 12GA camo pump-action shotgun. 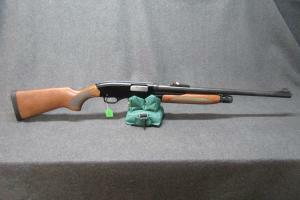 Remington 1100 LT-20 20GA semi-auto shotgun. 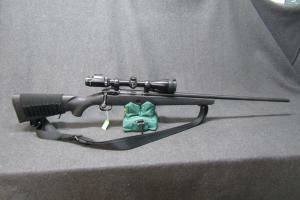 Remington 700 AWR .300WM bolt action rifle. 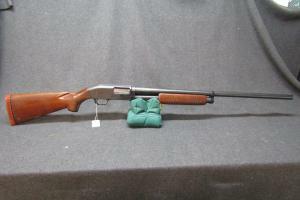 Remington 870 Express Magnum 12GA pump-action shotgun. 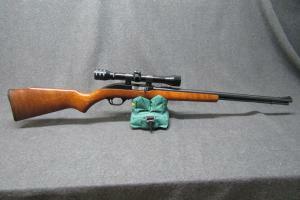 Ruger 10/22 .22LR semi-auto rifle with a Weaver 3-9x scope and a Browning sling. Like new. 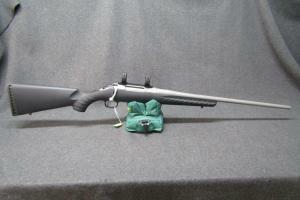 Savage 775A 12GA semi-auto shotgun. 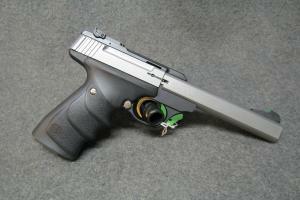 Smith & Wesson 4566TSW .45ACP Tactical semi-auto pistol with 2 magazines. 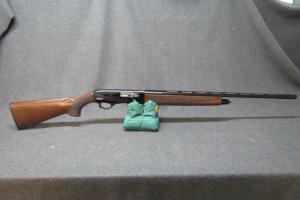 Smith & Wesson model 1000 12GA semi-auto shotgun. 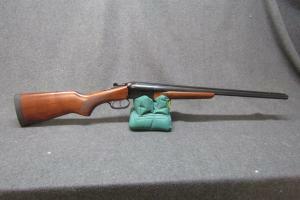 Stevens 555 28GA over-under break-action shotgun. Includes manual and chokes. 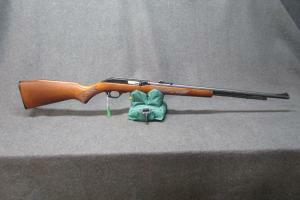 Stoeger Uplander 20GA side-by-side shotgun. 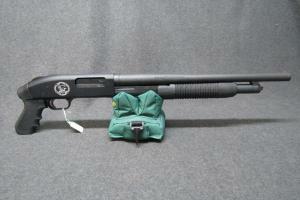 Tristar Viper .410GA semi-auto shotgun. Includes 3 chokes. 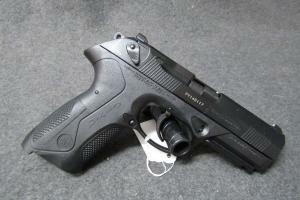 Beretta PX4 Storm .40S&W pistol with original box. 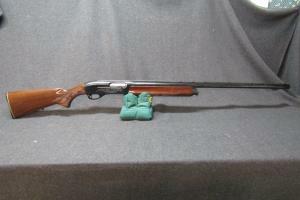 Remington 1100 12GA semi-auto shotgun with a 30" full choke barrel. 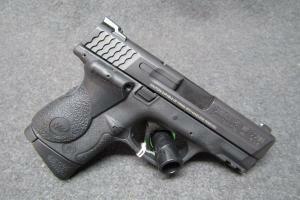 Smith & Wesson M&P9 Shield 9mm pistol with night sights and original box. 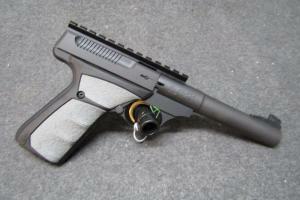 Springfield Armory XD-9 9mm pistol with the original box. 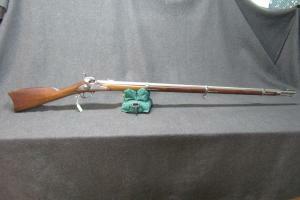 Navy Arms 1863 Springfield .58cal reproduction muzzleloader. Thank you for your interest! 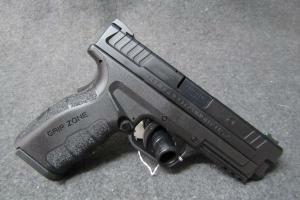 Stop by and check out our inventory of new and used firearms in person. 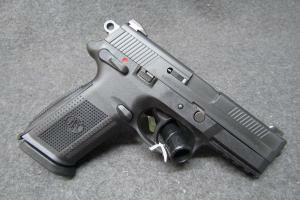 Your NJ FID will be required to handle any firearms.